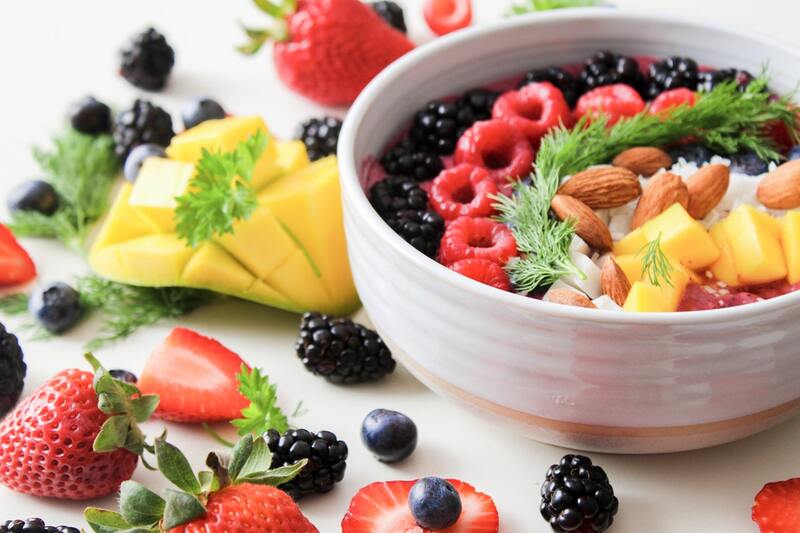 Home / Diet & Optimum Nutrition / Calorie Catch / Is Your Smoothie Bowl Really Healthy? Garnished with a tropical rainforest of fruit, topped with mounds of unctuous shredded coconut and glistening chia seeds- on and off the shelf smoothies are bound to draw you with their colour, taste and media hype. What is left for imagination is that many of these ready-to-eat bowls contain as much sugar, calories and carbs as several glazed doughnuts. And that’s before you add the fun toppings that make them so tempting. All smoothies cannot be categorized as being healthy. The nutritive content varies with the type and portion of ingredients that have been chosen for its preparation. The sugar content might reach up to 34-50 grams/serving. The Institute of Medicine recommends that added sugar make up less than 25% of total calories, whereas the World Health Organization recommends less than 10%. The American Heart Association recommends limiting added sugars to less than 100 calories daily for women. 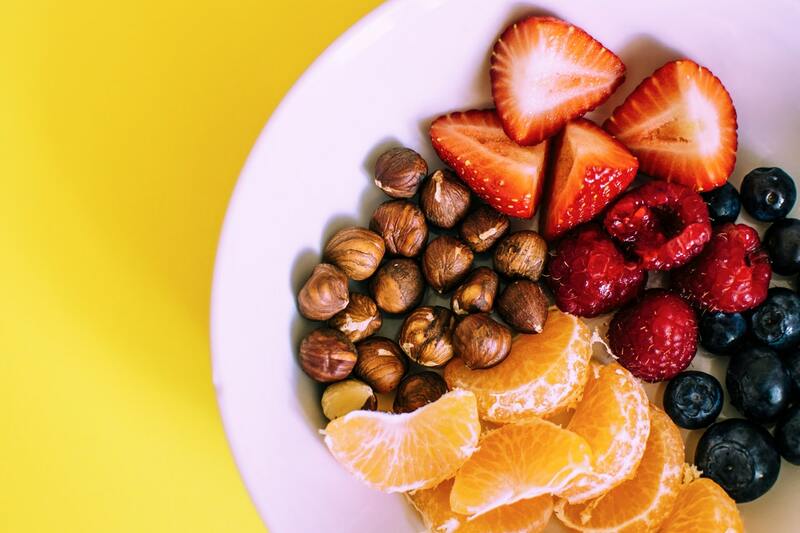 The 2010 Dietary Guidelines for Americans recommend limiting total intake of discretionary calories, which include added sugars and solid fats, to 5% to 15% of daily caloric intake. When ingredients aren’t measured, it’s very easy to add too much fruit, nut butters, seeds, avocado and sweetener. 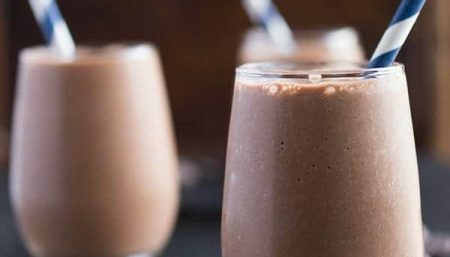 You’re morning well-balanced smoothie could end up containing over half a days’ worth of calories, fat and sugar. Seriously, it’s easy to do. 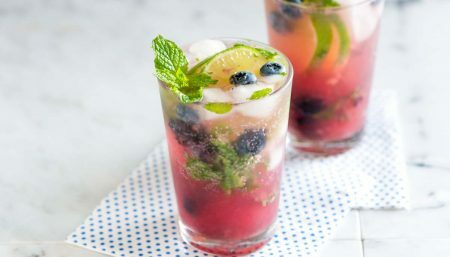 Avoid adding a lot of juice (apple, juice cocktail, orange, etc.) along with an unmeasured amount of frozen fruit and/or sorbet. Fruit cocktails or frozen fruit blends may contain a lot of added sugar; so, check out the nutrition labels. 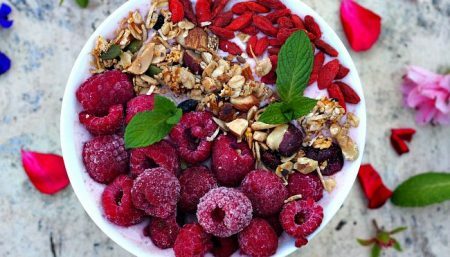 Too many toppings on smoothie bowls like; nuts, seeds, fresh fruit can sometimes add more calories and/or fat than the smoothie itself. Topping like sweetened granola, dried fruit, shredded coconut, a dollop of nut butter, and a pretty drizzle of honey may add an additional 500 calories, 45 grams of sugar, and 20 grams of fat! It’s great to add more nutrition to your smoothie but be mindful of how many different toppings you’re adding, the portion, and if they’re improving the nutrition profile or just making it pretty. Drink your Calories Along with a Meal. 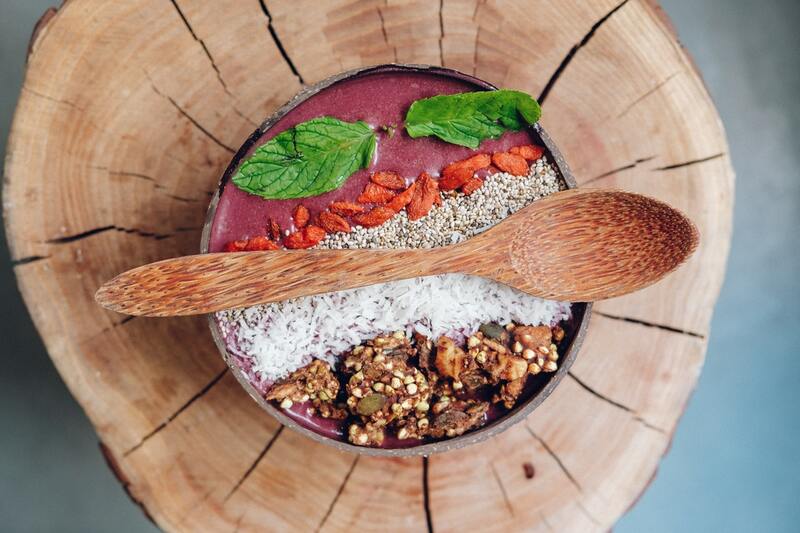 When a smoothie bowl is the main meal, many people can guzzle (or spoon) it down in five minutes flat. Take your smoothie with a meal, not only will this likely double your meal size, but you won’t be satisfied as quickly. If you’d like to chew and drink/spoon part of your meal; try making half the portion of your smoothie bowl and add a small snack (that you can chew). Spend at least 15-20 minutes to allow your brain to sense hunger. Smoothie bowl toppings that are crunchy may also help to slow eating down.